"Fastest Two Minutes In Sports"
Our blog connects you hand in hand with Louisville. Highlighting culinary, bourbon, culture, and more! 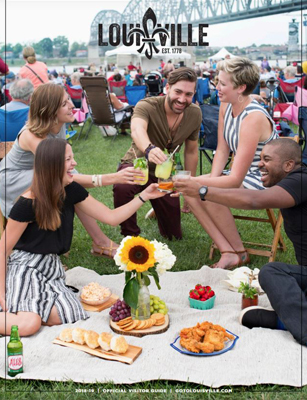 A look at some of Louisville's best beer related events in 2019. Coming home to Bourbon Country for the Holidays? These bars are whipping up some delightfully wintry cocktails that put the "brrr" in Bourbon.